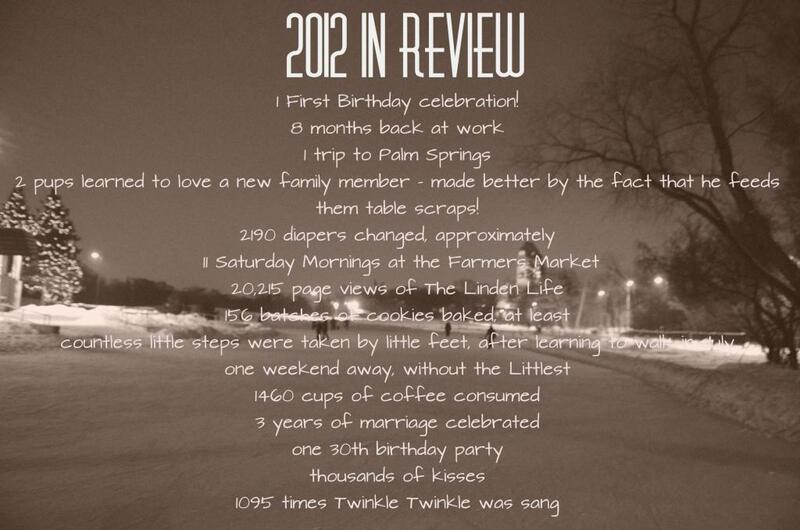 I was looking back on 2012, and what a great year it was. This time last year the Littlest was only 6 months old, and he has changed so much in 12 months. While I used to be the 'preferred' parent, I have recently taken a back seat (perhaps I'm riding in the trunk...) to 'DADDY!!!" In the last few weeks Daddy has become the hero around our house, while I have done everything wrong. It's a far change from months when I couldn't even go to the bathroom alone. I'm trying to hold down the fort today while Daddy is at work, and so far it's going alright. Perhaps I should put on one of Tyler's shirts?! Following from the blog hop! I love the "year review" idea!! So pleased to be following from the Meet and Greet blog hop. Enjoying what I've seen of your blog! Hello new follower from the Blog Hop! Happy Hello! I am a new follower. found you on the blog hop! I cant wait to read more! Hi! I'm a new follower from the blog hop. Have a Happy New Year! You had a beautiful year. Here's to another great year. Happy New Year! Cheers!